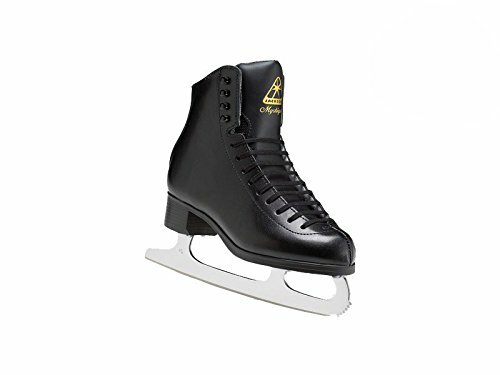 The Jackson JS 1592 Mystique Ice Skate is a brilliant skate for the amateur ice skater. It has nice toughen, convenience, and sturdiness. All of the issues you wish to have out of a skate. Those skate is a brilliant reward thought!